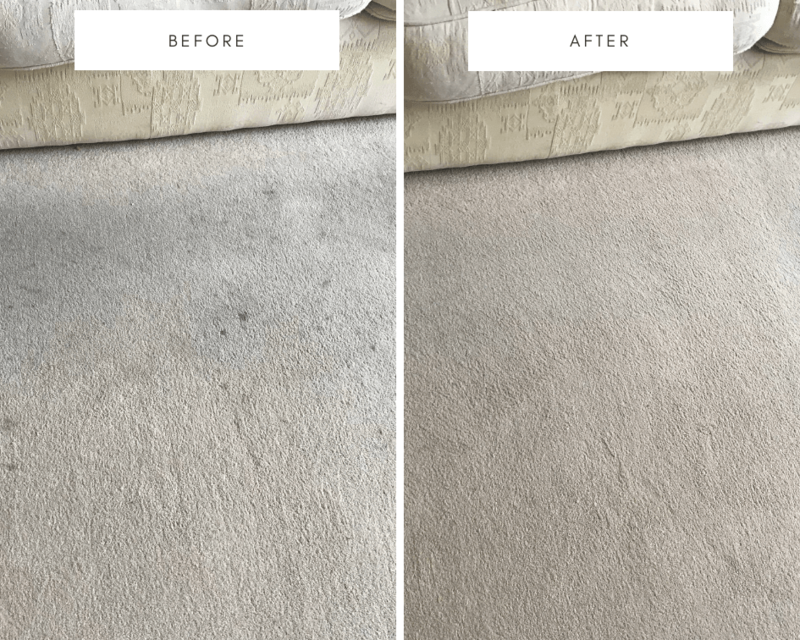 If you are looking for excellent carpet cleaning in Wandsworth, London area at fair rates, then you are сn the right place! Wimbledon Cleaning Services is a professional cleaning company with over 10 years of experience in the fields of domestic and commercial cleaning. Our services are really versatile and flexible, so we can cover the needs of all of our customers. There is no job too big or too small for us, so you can be sure that we will take intensive care of your carpets and rugs! In our home clean carpets and upholstery are essential for a healthy indoor environment. But unfortunately, those are the hardest items for maintenance. Just think about all of the everyday activities that can cause little accidents and leave their mark on your flooring. For example, making dinner for your loved ones can be a really rewarding and enjoyable experience, but it takes only a small distraction for the food to find its way on your carpet and to leave a nasty stain. In your office, the constant flow of clients and employees, all of which bring dust and debris inside from the street that ends up on your carpet can cause big and stubborn stains to form over the time. Those nasty stains might seem impossible to be dealt with the regular cleaning techniques because the dirt entangles deep between the fibers of the fabric where regular cleaning solutions become ineffective. This is why expert’s advice is to use the services of professional carpet cleaners at least once a year. We are here to make your carpets and upholstery fresh and clean once again! Our team consists of dedicated to their work professionals that are more than ready for every new assignment! All of our cleaning technicians have gone through proper training before joining our ranks and then they have been assigned to work with some of our best employees to gain the required knowledge and experience. Our staff is really friendly and is always at your disposal, so if you want more information about our services and our work, you can always contact us. They will be more than happy to assist you! We take our work very seriously and perform all of our tasks with great care! This is why we always begin our assignments with a thorough inspection of the flooring our clients. After all, it is our job to determine the origin of the stains and the type of fabric. This is a very important part of our job and can be done only by a professional and experienced carpet cleaner. 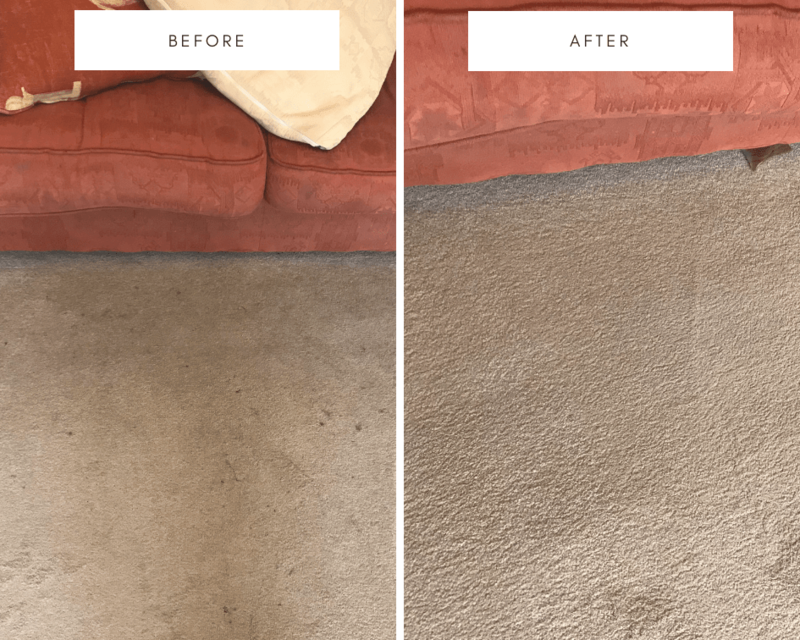 This is because, in order to choose a proper treatment for the carpet, we must know everything about it first, so we don’t use any kind of cleaning solutions that might damage the fabric. Once the inspection is over and the right cleaning technique is chosen, the cleaning itself can begin! Our job is over only once you are happy with the results, so don’t expect anything less than perfection from us! 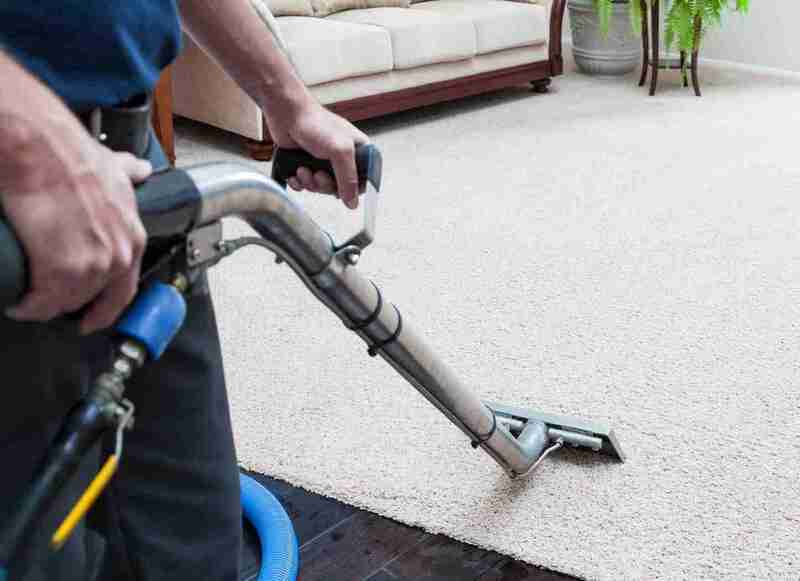 Wimbledon Cleaning Services is your reliable and efficient carpet cleaner! Contact us at any time for a free quote!